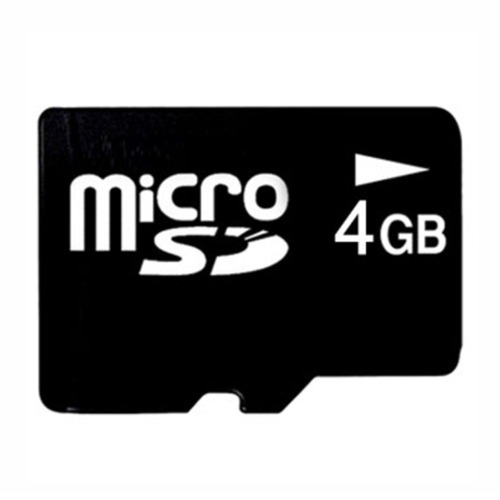 Relying on our expertise in this domain, we are into offering Micro Memory Card. Established in the year 2005 at Chennai, Tamil Nadu, we “Visual Point” are a Sole Proprietorship (Individual) based company, engaged in wholesale trading a comprehensive range of Digital Camera, Nikon Coolpix Pouch, Battery Charger, Memory Card, Camera Lens, Card Reader and Camera Tripod. All products are sourced from the authorized vendors, whom we have chosen after conducting detailed surveys of he industry. Moreover, the products offered by us are technically advanced, thus becomes the preferred choice of the large customers. In turns, our company is getting repeated business orders from the clients.